Give bold south-of-the-border flavor to your favorite steak or roast with Arrachera Rub. 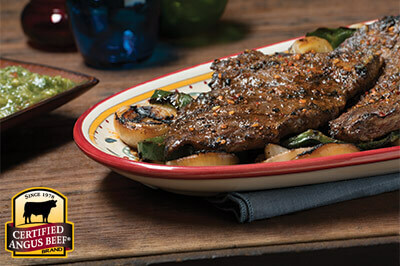 This sweet and smoky Mexican seasoning enhances beef deliciously. Cover tightly in plastic wrap or zipper-locking plastic bag. Refrigerate at least one hour or overnight before cooking.